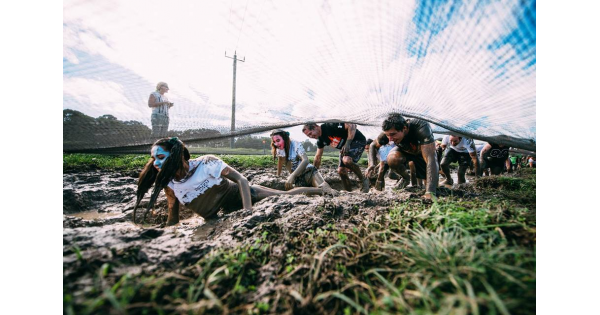 Head down to the beautiful southern area of Western Australia for a weekend of muddy, obstacle racing and experience a side of Margaret River you never seen before! 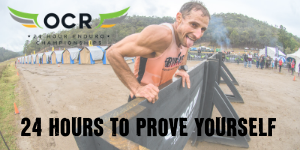 Featuring the challenging 12 km Dirty Dozen obstacle course in the morning and a short, fun 5km Mud Mayhem race in the afternoon, the MUDFEST will be a combination of skill, endurance, determination and strength. Bootleg Brewery will be putting on a Beer and Burger lunch in between the two races, which is included in the entry fee, as well as a sweet event t-shirt! Put a team together of family and friends and experience a great day of fitness and fun on a locally operated obstacle race. Sign up now and help support the great sport of obstacle racing in Western Australia ! The South West Mudfest is the the mud run for everyone and returns in 2019 on Sunday 29th September for the ultimate Spring school holiday fun! We're the craziest, funniest and muddiest obstacle race in the South West! We are all about fun & having a muddy good time with family, friends and even your dog!